"Great hotel in trendy survey hills." 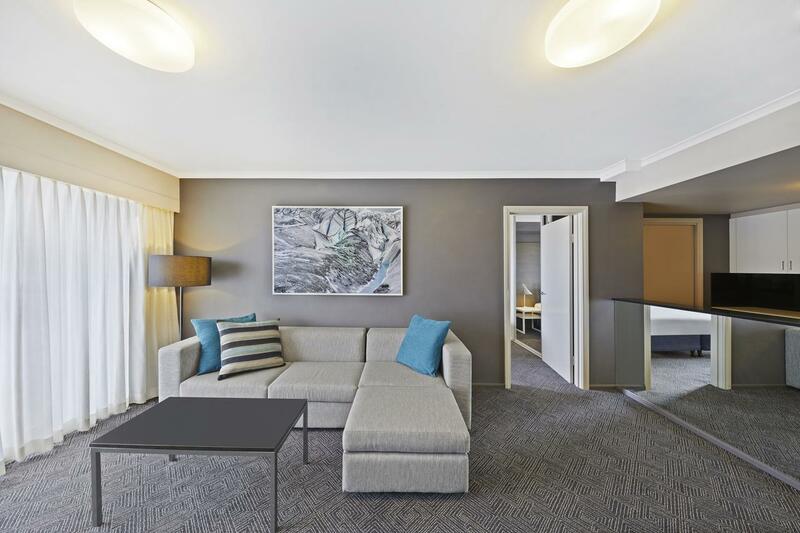 Have a question for Adina Apartment Hotel Sydney Surry Hills? "The pool temperature is a little cool for me but the spa is warm and great for relaxing." "Good price for a great location!" 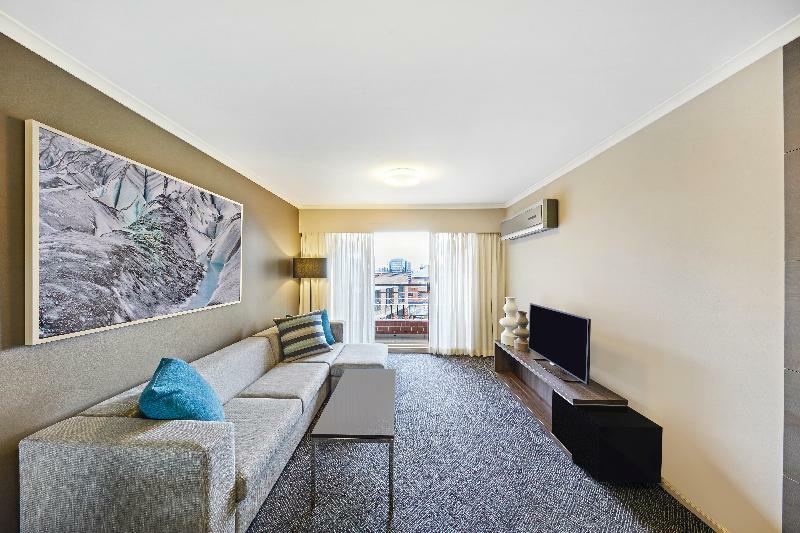 Located in the center of Crown Street-Surry Hills, this serviced apartment hotel provides great options for getting around this vibrant city. 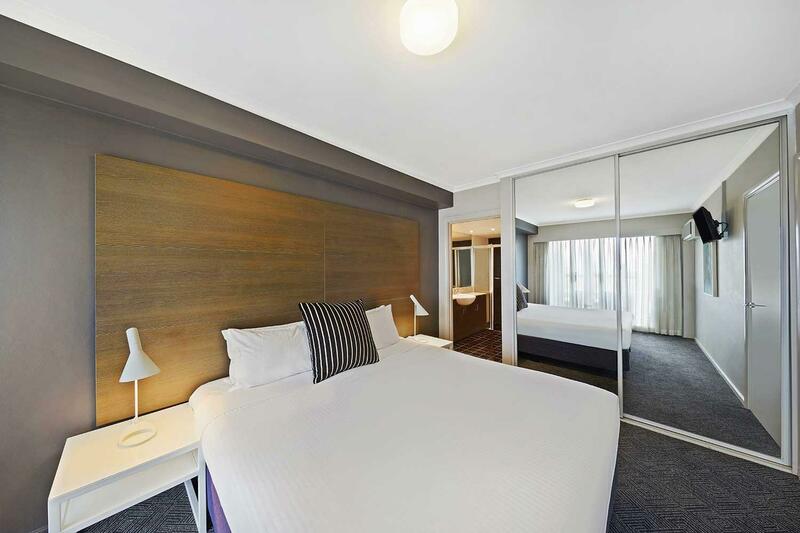 Adina Apartment Hotel Sydney Surry Hills is merely a 15-minute walk away from the central business district and seven kilometers from Sydney Airport. The tourist attractions including Royal Randwick Racecourse, Sydney Cricket Ground, and Sydney Football Stadium. Major sporting facilities of the Eastern Suburbs are just three away. The hotel offers 84 apartments, each fully equipped with quality facilities and most featured with balconies. Adina Apartment Hotel Sydney Surry Hills is ready to enhance guests' stay with a swimming pool, spa, sauna, gymnasium, and barbecue area. There is also a variety of fine restaurants situated on the ground floor and in the local area of Surry Hills. Surry Hills boasts wine bars, neighborhood restaurants, gourmet food stores, and some of the most creative dining spots in Sydney. 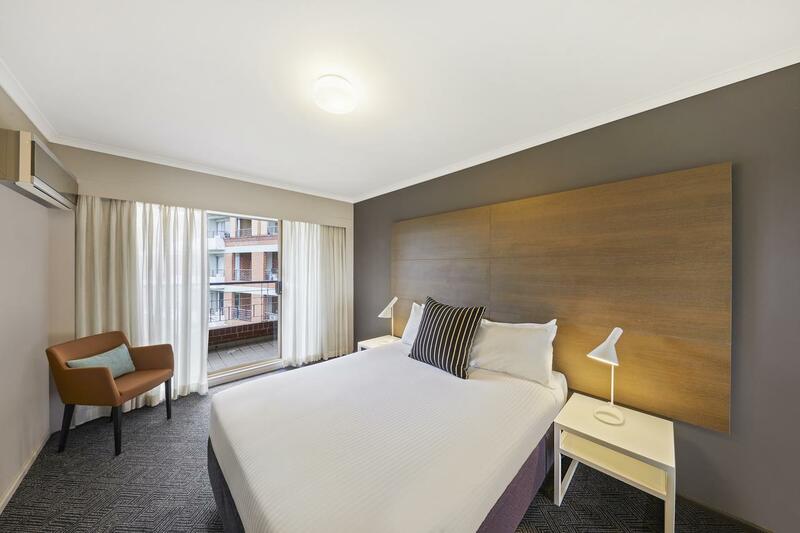 With such perfect location and superb facilities, Adina Apartment Hotel Sydney Surry Hills is worth a visit. 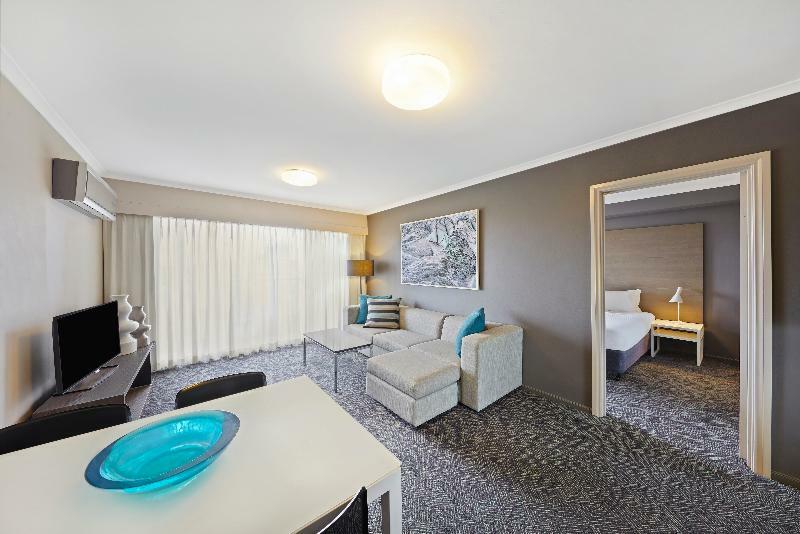 "Hotel is comfortable and clean and in a great location"
Adina Apartment Hotel has a strict no animal/pet policy on the premises this includes in your vehicle on premises. The rate of car parking is $30 per night. A credit card security deposit of 200 AUD is required upon check-in for charges or damages during the stay and will be refunded within 10 business days following your stay.